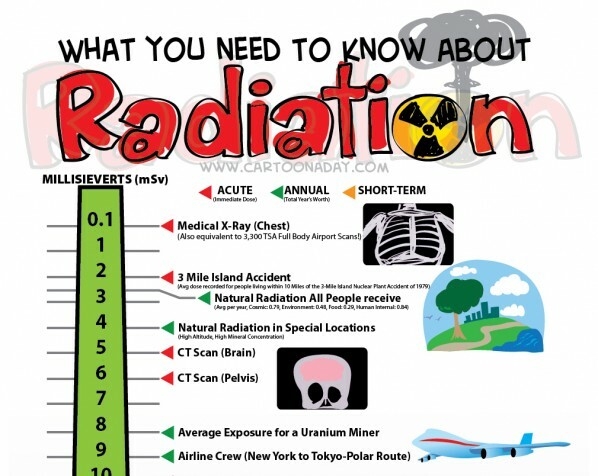 What you need to know about Radiation! 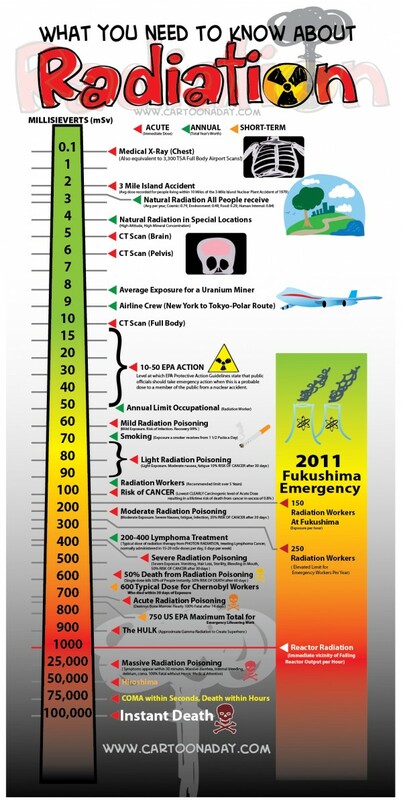 Inspiration: Cartoon poster displaying the graphic scale of effects Radiation has on humans. 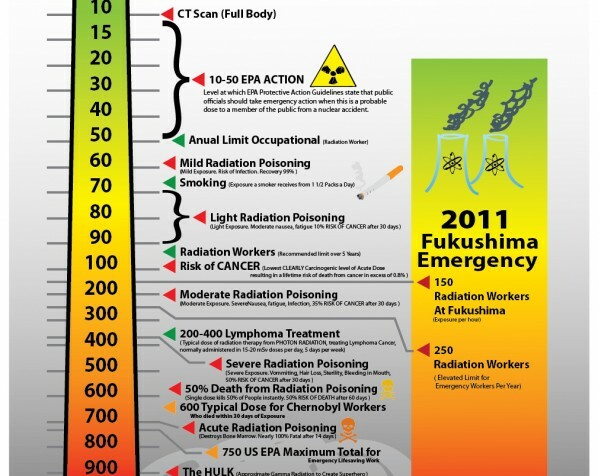 All you need to know about radiation.